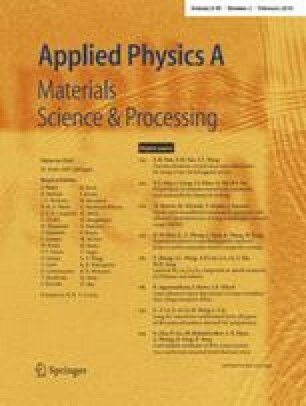 In this study the usefulness of micro-Computed Tomography (µ-CT) for the in-depth analysis of enamelled metal objects was tested. Usually investigations of enamelled metal artefacts are restricted to non-destructive surface analysis or analysis of cross sections after destructive sampling. Radiography, a commonly used technique in the field of cultural heritage studies, is limited to providing two-dimensional information about a three-dimensional object (Lang and Middleton, Radiography of Cultural Material, pp. 60–61, Elsevier-Butterworth-Heinemann, Amsterdam-Stoneham-London, 2005). Obtaining virtual slices and information about the internal structure of these objects was made possible by CT analysis. With this technique the underlying metal work was studied without removing the decorative enamel layer. Moreover visible defects such as cracks were measured in both width and depth and as of yet invisible defects and weaker areas are visualised. All these features are of great interest to restorers and conservators as they allow a view inside these objects without so much as touching them.